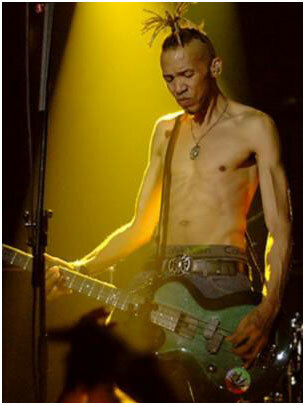 dUg Pinnick of King’s X laid down guest vocals on the Al Shire & the Henchmen‘s song “Know Your Lie” from the new record, Fate Out of Tragedy, due out later this month. Al Shire is the guitar tech for King’s X’s Ty Tabor. In related news, dUg will join Pearl Jam‘s Jeff Ament and Mike McCready on the debut Tres Mountains tour (I’m hitting the Seattle date). Read more about that tour and new album HERE.